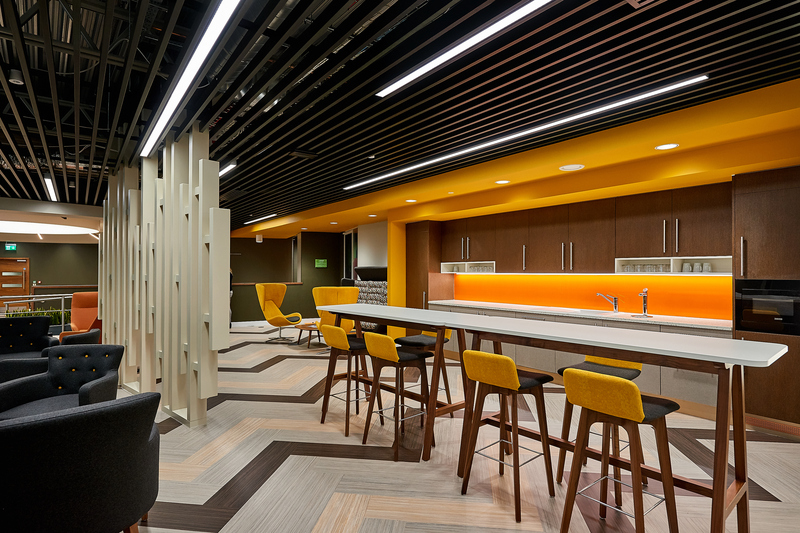 Our supplier partners are carefully selected to deliver on design, function and comfort. We only work with the best. 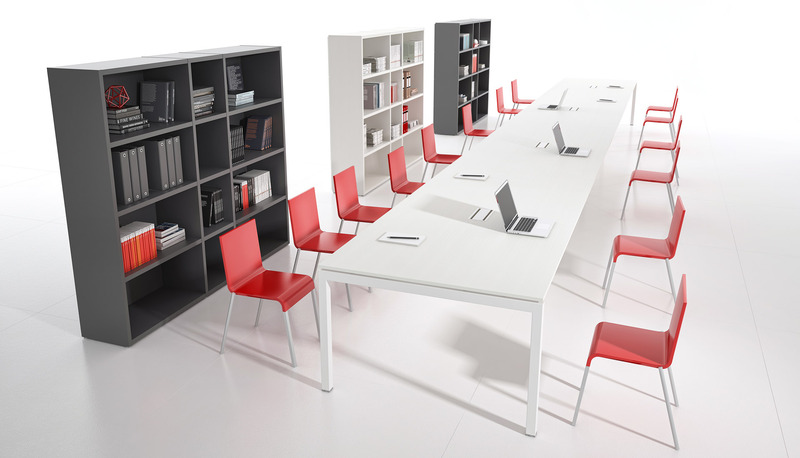 High and low furniture suits a range of situations - informal meetings, social spaces or higher level workspaces supporting staff wellbeing and increasing mobility. 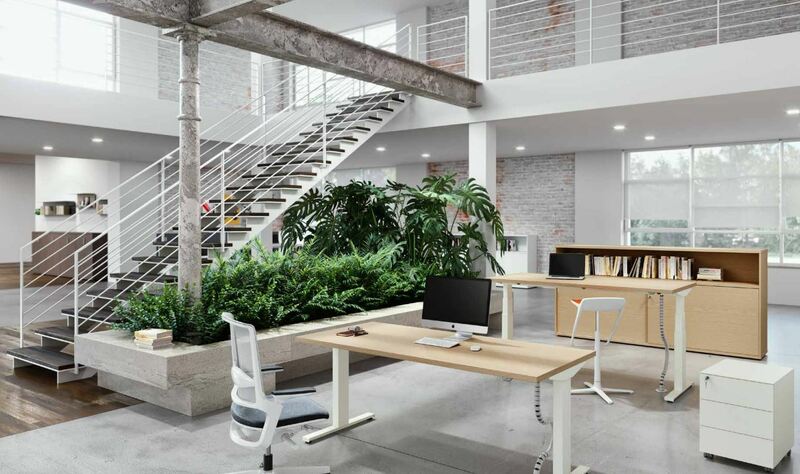 Choose from modular workstations offering flexibility or more traditional configurations for quiet work areas. 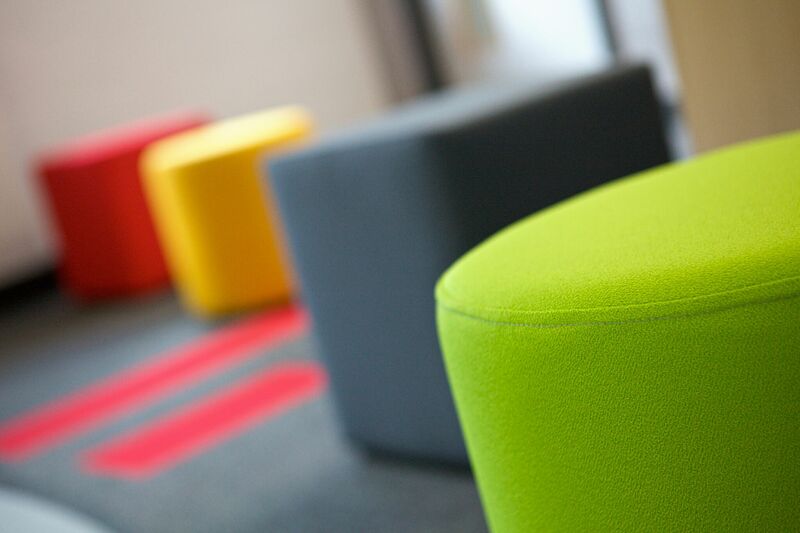 Cubes, beanbags, stools or accent seating. Pull up a chair. Seriously? But still, it's all about collaboration. Pods are easy install solutions and come in all shapes and sizes to suit your needs. Working closely with our furniture partners, we provide a complete turnkey service. Taking care from start to finish. Some of our favourite furniture products from our preferred furniture partners. Where possible, maximise natural lighting. 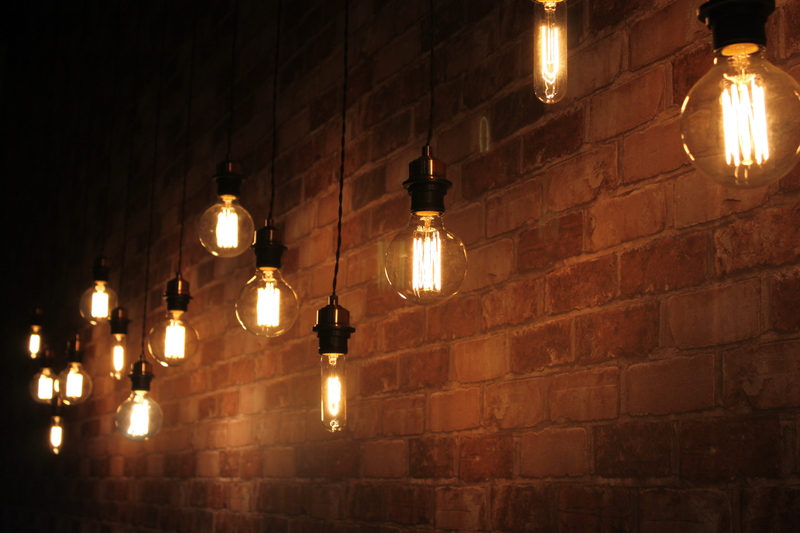 If not you'll be spoilt for choice of statement lighting, whatever your theme. Acoustics are the plague of open plan workspaces. 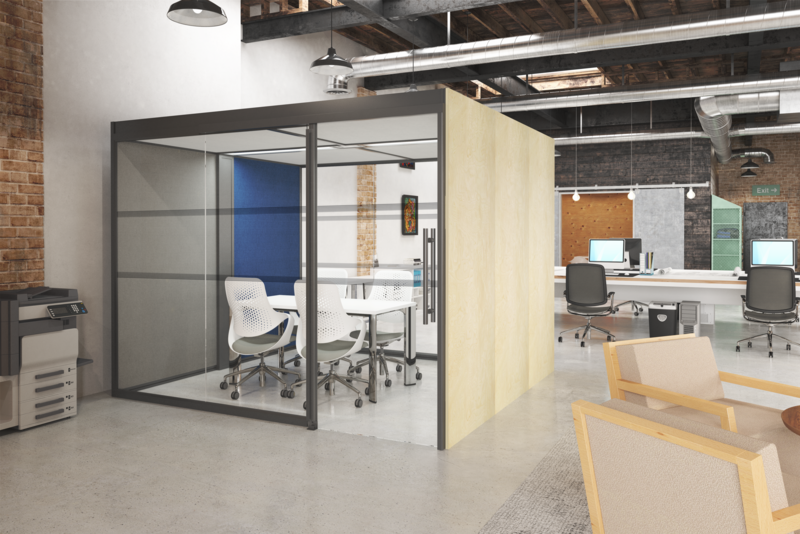 Pods can be used to create soundproof meeting spaces. We love this natural wood and steel finish design. 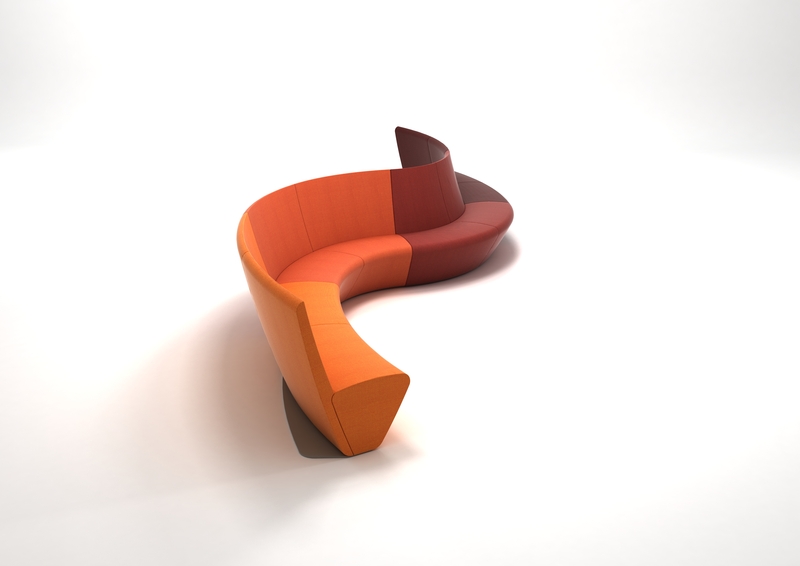 Modular seating with a difference. One of a huge range of boardroom tables for comfortable conferences. 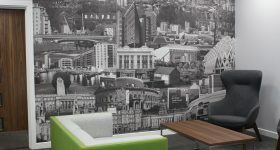 A bespoke wall graphic can bring your brand story to life. Want to discuss your furniture design brief? Speak to our commercial design team today on 0113 257 7777.